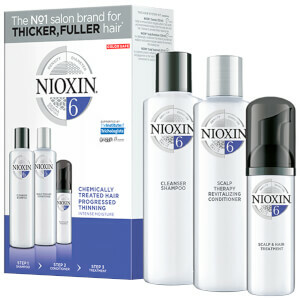 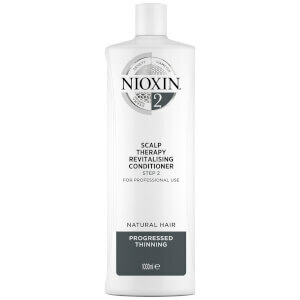 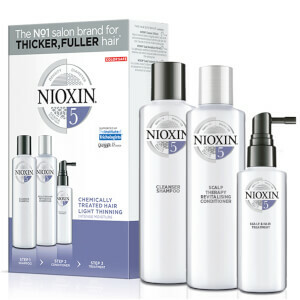 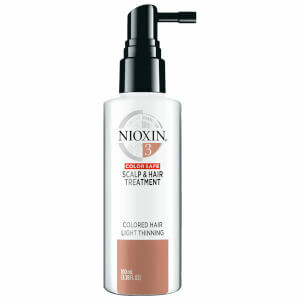 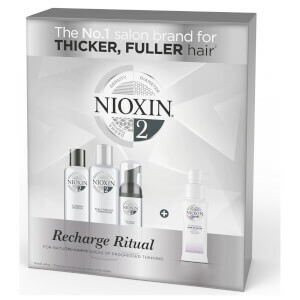 Explore the range of Nioxin intense treatments for thinning hair here at Mankind. 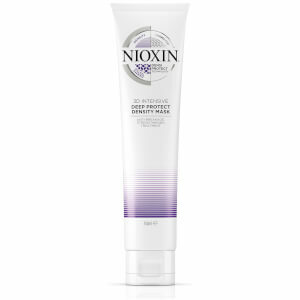 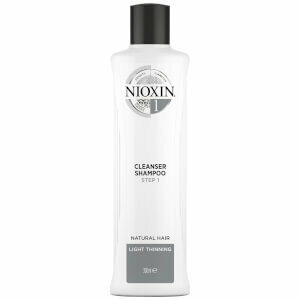 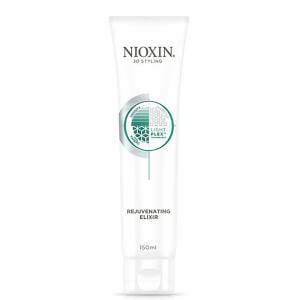 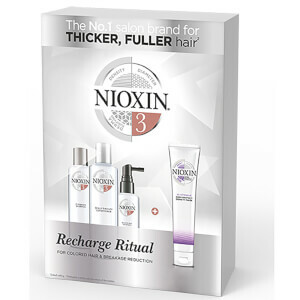 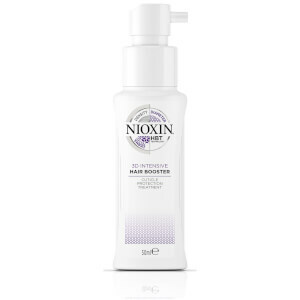 The Nioxin System 1 Cleanser Shampoo is for normal to fine natural hair and is part of a three step system. 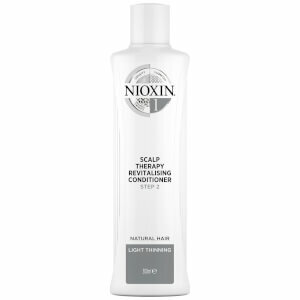 Deeply cleansing, it refreshes the scalp for a lasting shine. 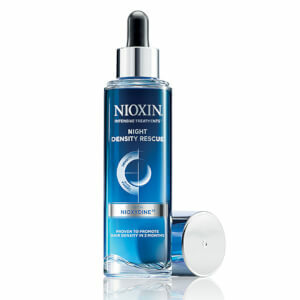 Formulated using their Transactive Delivery System®, it works to remove oil, product build up and debris including sebum and fatty acids. Containing antioxidants, botanicals and vitamins, it clears hair follicle sites without stripping the hair of essential oils. 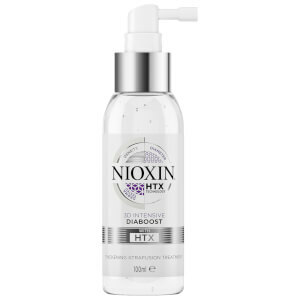 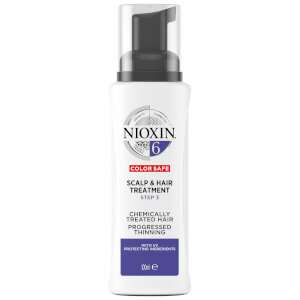 The Nioxin Diaboost Thickening Xtrafusion Treatment is ideal for fine or thinning hair to boost the appearance of strands for fuller, thicker hair. Formulated using HTX technology using Niacinamide, caffeine and panthenol, it increases the strength of each individual strand, appearing as though you have up to 11,000 more hair strands. 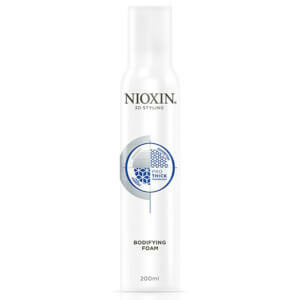 This lightweight, non-sticky treatment comes with a targeted nozzle applicator for precise use. 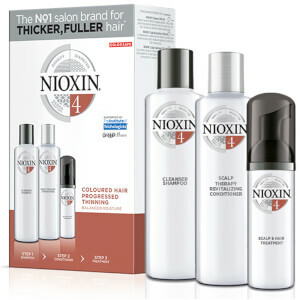 Hair will become more resistant to damage with increased strength and density for a lustrous and healthy head of hair. 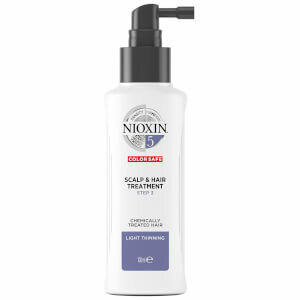 Struggling with hair loss? Make sure to head over to our blog and read how to avoid a receding hair line. 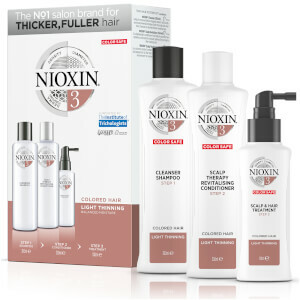 Want to shop the rest of the Nioxin range? Click here.